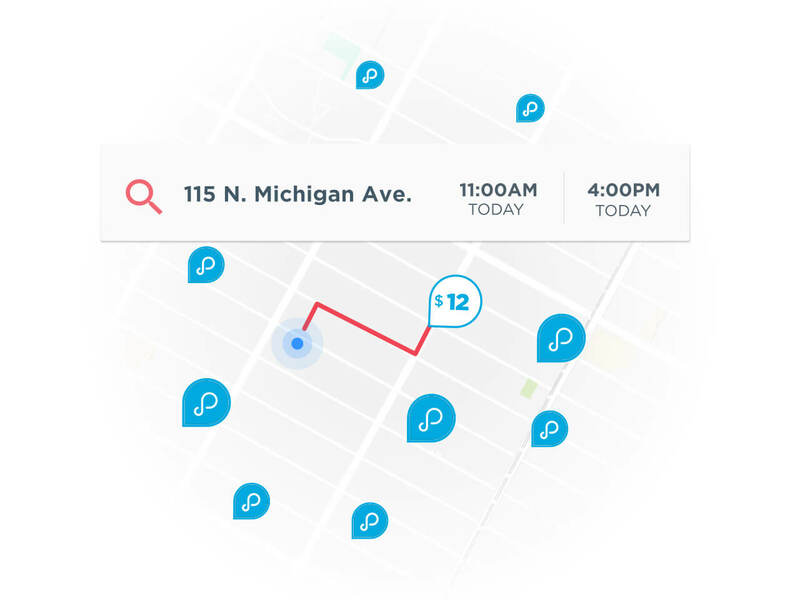 For a neighborhood like Lakeview, a small space and high population often make it seem impossible to find convenient Lakeview parking spaces, but ParkWhiz makes this impossibility a reality! 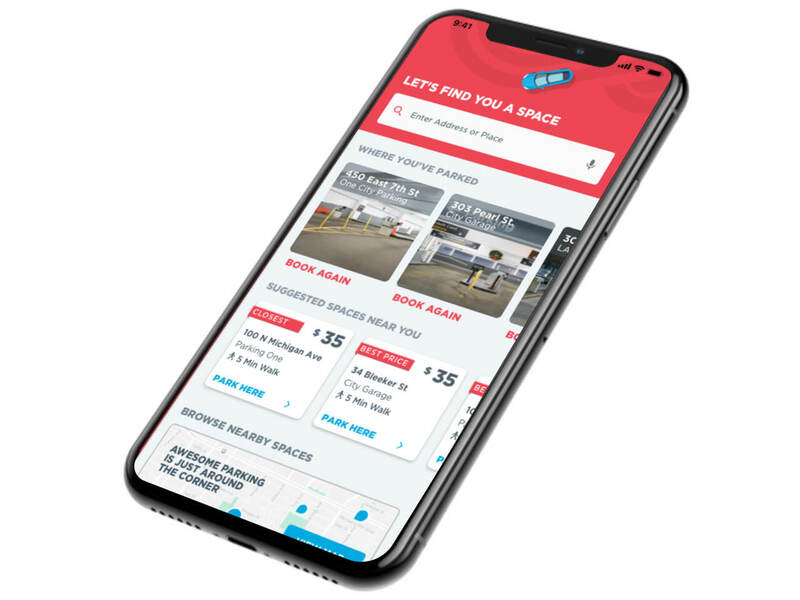 ParkWhiz can help you find an amazing Lakeview parking space no matter if you're in Wrigleyville, Boystown, North Halstead or elsewhere in Lakeview. 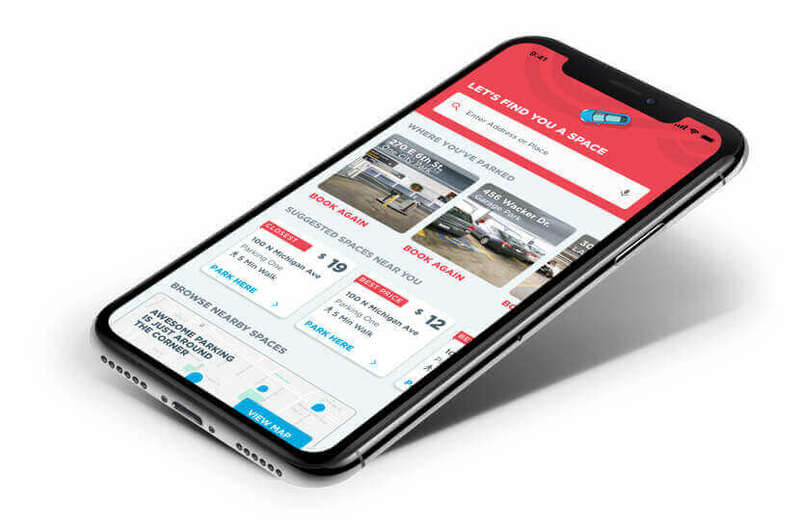 ParkWhiz can help you search local Lakeview parking facilities by location, price and other amenities so you can find the spot that works for you. Once you have the date and time that you want to park, you can select a Chicago parking location and book your Lakeview parking spot online!